Domino Sugar Sheet is a new type of product designed for Domino Sugar, making the usage of sugar more versatile and manageable, yet preserve the brand image of Domino Sugar. 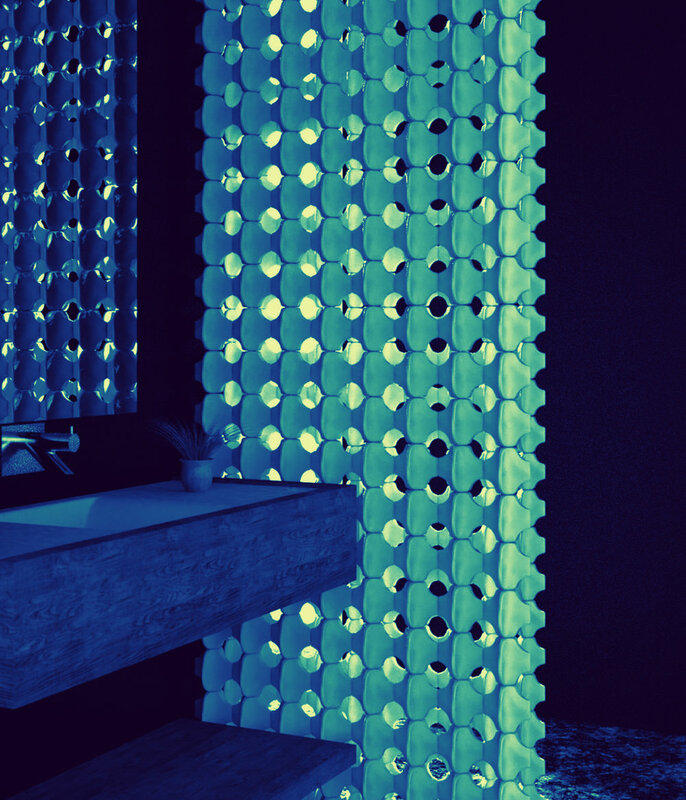 Ceramic separation wall design with rotational control and light transformation. This project uses morie affect and trucet tilling to create different levels of detail and variations. 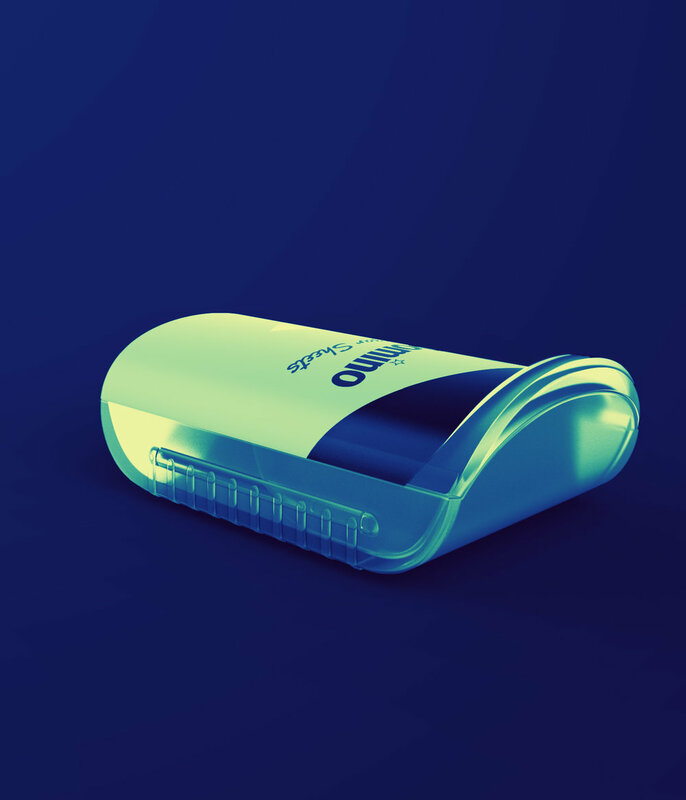 The aim of DNAPhone is to create optoelectronic devices for portable diagnostics, able to perform analysis in a simple way, without specialized technicians and employing widely used devices – such as tablets or smartphones. 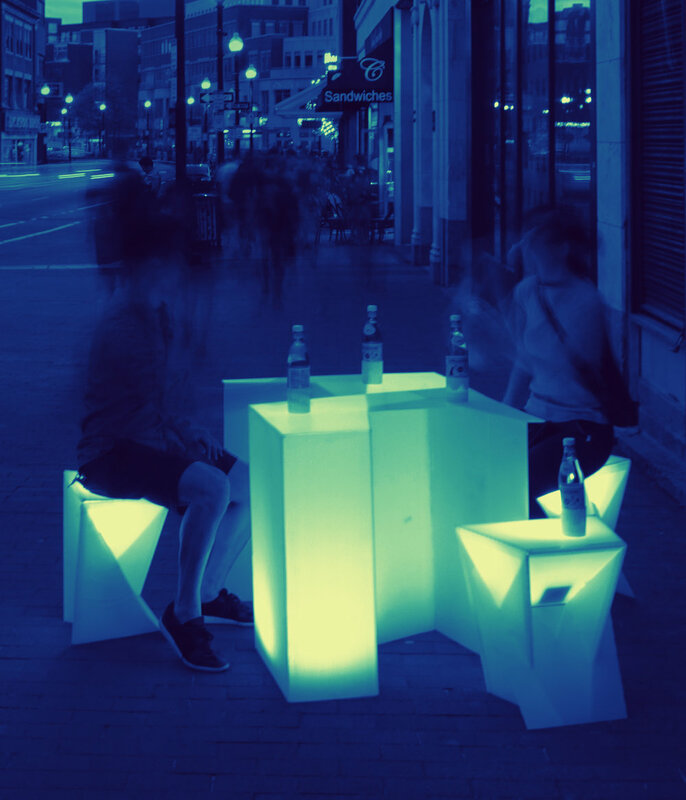 This project aimed to create a new street identity for those less traveled streets by utilizing vacant stores and the design of light interacted furniture and bottle lamp, to create pop-up event friendly and festival-feel environment. App game design for American Sign Language learning. 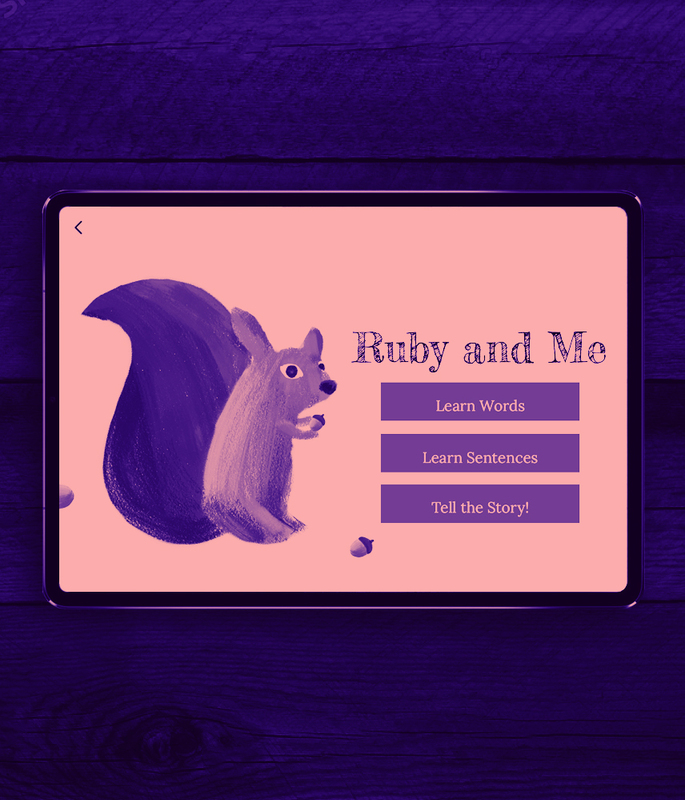 From user research to the app development, this game designed to help hearing parents with deaf kids to learn sign language through interactive games. This website design is for Macquarie University, to improve their searching function and adapt to their new brand guideline. 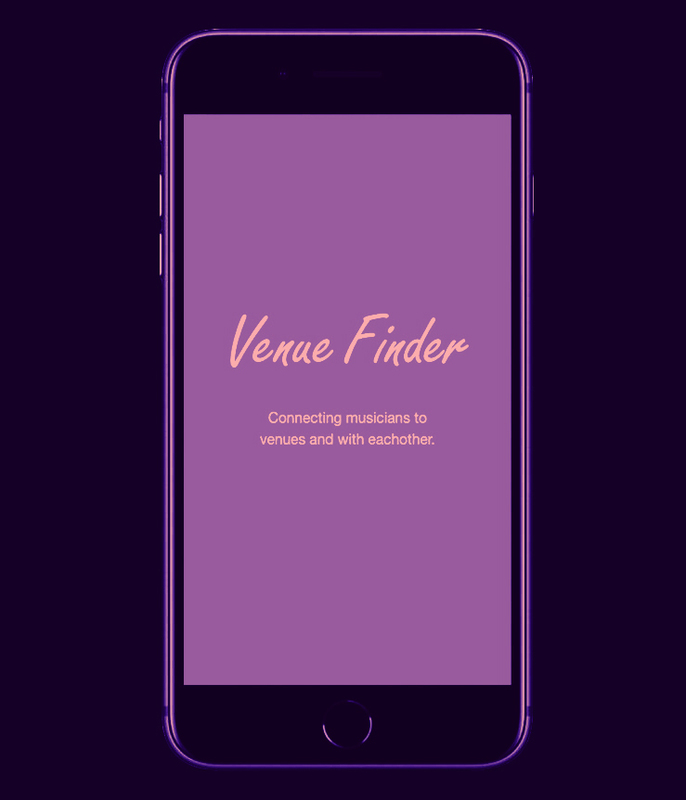 This app design is a platform for musicians to connect with venues for gigs, as well as other musicians to collaborate. 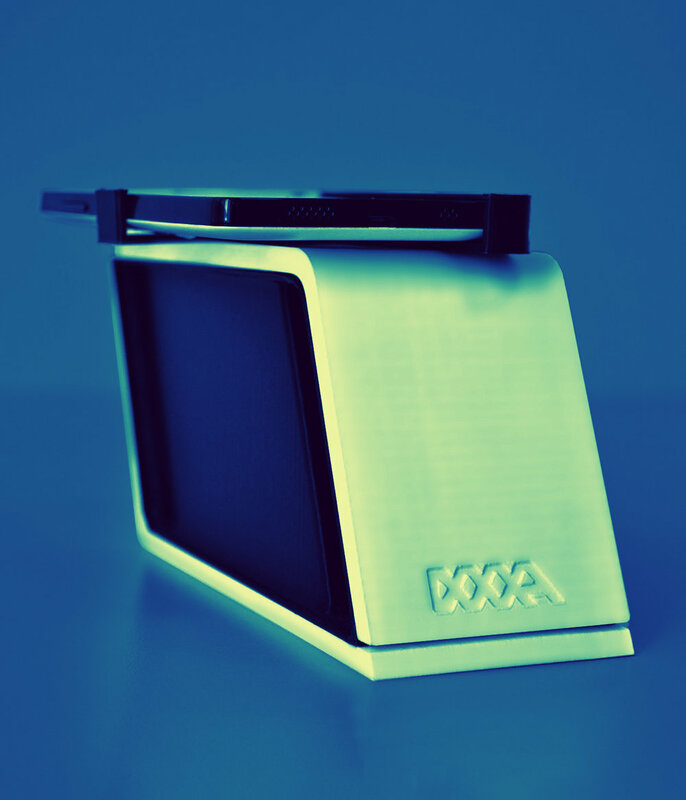 I am a Industrial Designer, Product Designer and a Design Strategist with an international perspective and a passion for design that fits the people, time and space. I like making things, and making them make sense. Through robust research, recursive divergent-convergent process and a fail-fast-to-succeed-early philosophy, I constantly strive to help my work take its best possible form. Design to me is the rigor of constant iteration towards incorporating perfection in products and services that are beyond skin deep. I always bring good design (and wine) to work. Cheers!